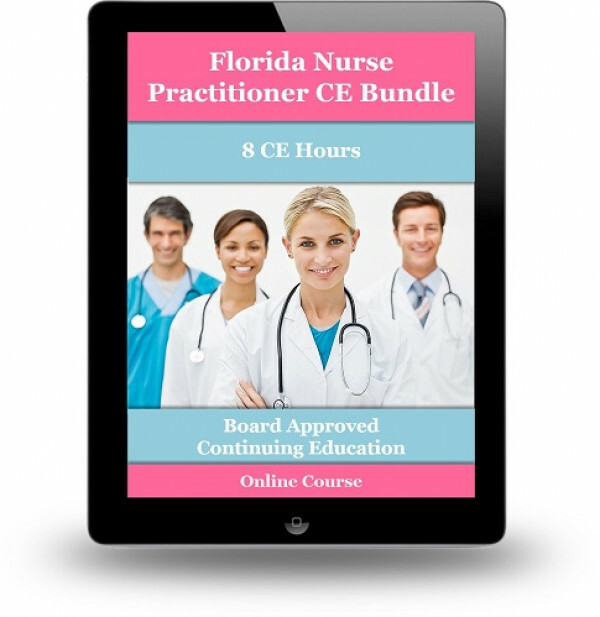 One (1) hour CE requirement to be completed prior to the first renewal. Domestic Violence CE is now a two (2) hours requirement every third renewal. For example, if you renewed your license on January 31, 2016, you are required to complete the Domestic Violence CE before the January 31, 2020 renewal.